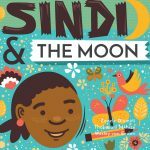 Sindi buzzes with colourful songs and dance. 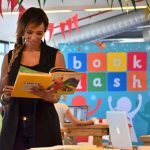 Will starting school end all that? 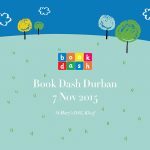 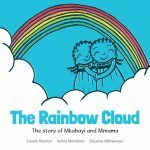 Created at Book Dash Durban on 7 November 2015 by Zanele Dlamini (writer), Wesley van Eeden (illustrator) and Thokozani Mkhize (designer).